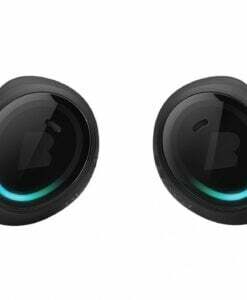 Bragi is developing discrete virtual audio assistants that enable, protect, and entertain its users. 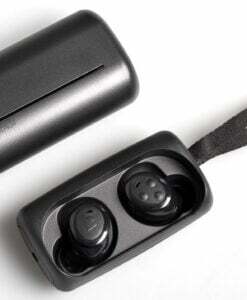 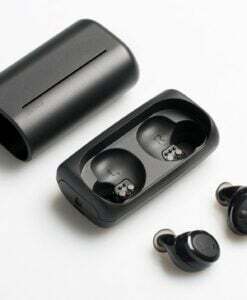 With the launch of The Dash in 2015, Bragi introduced the first smart Hearable to the world. 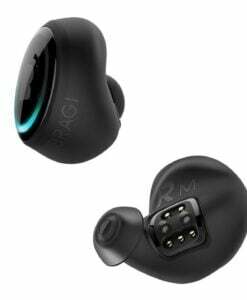 Bragi envisions a future where everyone is enabled to achieve their full potential through the pioneering development of deep human-machine interaction via audio hardware and software.